As masqueraders arrived, they were able to enjoy a snack and socialize. Photo by Kyle Parks. On April 1, students gathered in the Glar Porch. 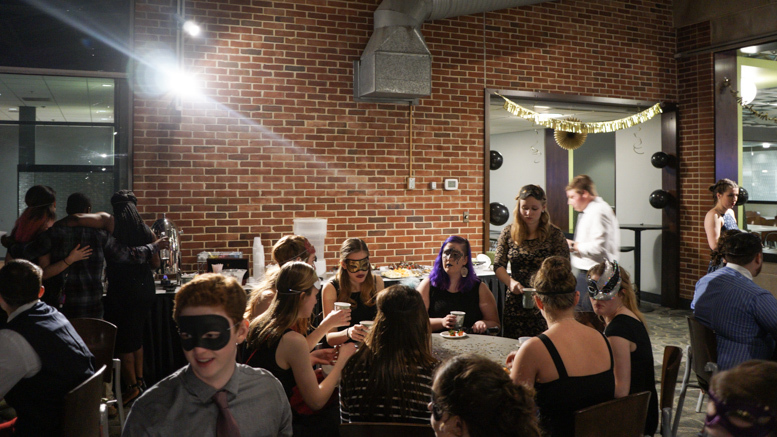 Arriving in elegant attire and ornate masks, students celebrated April Fools’ Day in style with an April Fools’ Masquerade Ball. 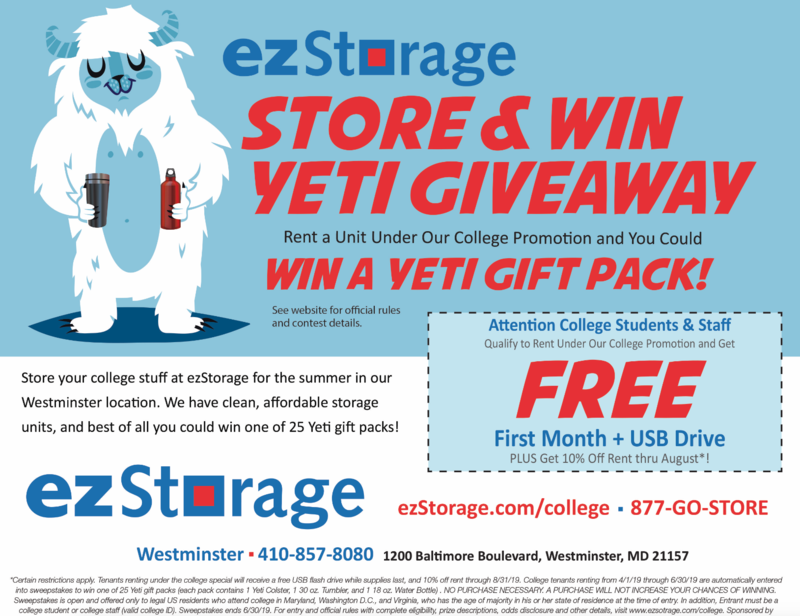 Although initially conceived by the French Club, this event involved collaboration between several student organizations. In all, the masquerade also saw involvement from McDaniel Green Terror Radio, the Ballroom Dance club, Ars Nova, and Dangersauce. According to French Club President, Jimmy Calderon, the idea for a dance first came up last semester, when some club members suggested it. With encouragement from French professors to undertake fundraising for New Orleans, Calderon decided to revive the idea – proceeds from ticket sales to the masquerade went to charity. A photo-op area to take fun photos with friends and show off their classy attire and masks greeted those in attendance. Guests were also treated to a smorgasbord of food, including various fruits (as well as chocolate covered strawberries), cheeses, and crackers. As masqueraders arrived, many took time to have a snack and talk amongst themselves. The Glar Porch was decorated with the help of Ars Nova, McDaniel’s art club. A variety of balloons, streamers, and other décor added to the festivity of the event. 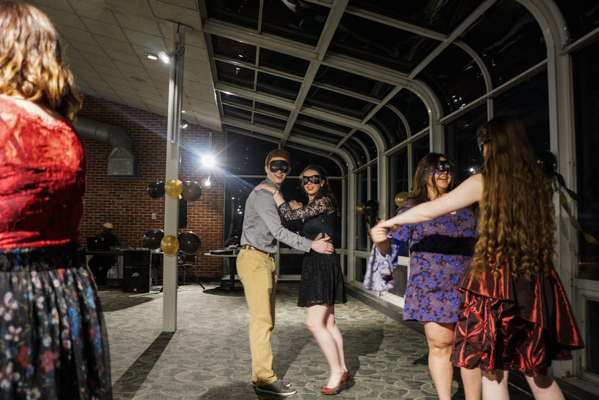 Due to the masquerade also featuring a ball, McDaniel’s Ballroom Dance club took part in the event. Members from the organization led the dancing at the masquerade, and even offered attendees a tutorial on ballroom dancing. Meanwhile, members of McDaniel Green Terror Radio kept the energy high with members who DJ’d at the masquerade. Tunes filled the Glar Porch throughout the three-hour span of the event. 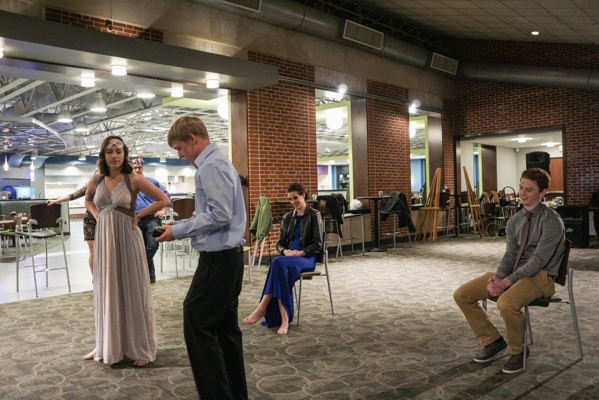 Students took a break from dancing to watch a mini-performance from Dangersauce, McDaniel’s improv comedy group. Members in attendance played several games, entertaining an already jubilant audience and bringing many laughs. Afterwards, students had a chance to continue dancing and treat themselves to more food and quality time. Dangersauce performing at the masquerade. Photo by Kyle Parks. Attendees had many opportunities to dance, and even received a brief lesson from members of the Ballroom Dance club. Photo by Kyle Parks.